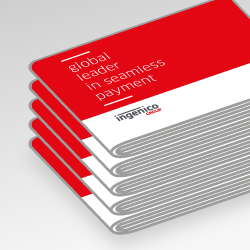 Ingenico Group, the global leader in seamless payment, has signed an agreement with Alipay, the world’s largest online and offline payment platform operated by Ant Financial Services Group, enabling Chinese tourists to pay with their favourite digital wallet in European stores. 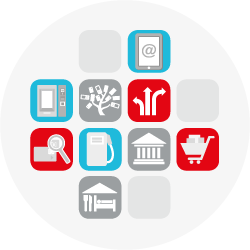 Following their initial agreement in 2016 for online and in-store payments, Ingenico set up a turnkey solution for the in-store acceptance of Alipay wallets, China’s largest mobile wallet with over 520 million active users, on its POS, offering the growing number of Chinese travellers the same user experience at the checkout as they are used to at home. 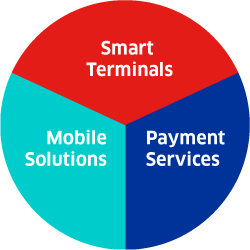 Running on either Telium 2 or Telium Tetra terminals, the solution was designed to enable banks and acquirers to deploy this payment method easily across their network. 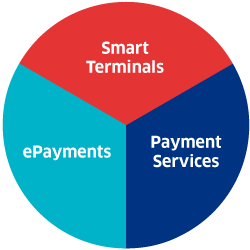 It allows for automatic boarding and activation of merchants and provides transaction reconciliation as well as access to advanced customer data on a web portal. The solution is based on the recognition of the Alipay QR-code displayed on the customer’s smartphone by the POS (transaction scan) or the reverse (merchant scan). This code includes information for the secure management of the transaction by the Ingenico terminal: it identifies the wallet and is specific to each transaction. The integration of Alipay payment method is fully compatible with all payment applications already installed on the POS, whatever the country, language or currency. This achievement illustrates the universality of Ingenico POS as acceptance points for electronic payment transactions in-store, whether based on traditional credit and debit cards or on alternative payment methods such as Alipay. 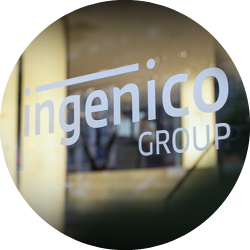 It also demonstrates that Ingenico is more committed than ever to developing new acceptance projects with Alipay, for the benefit of all European acquirers.